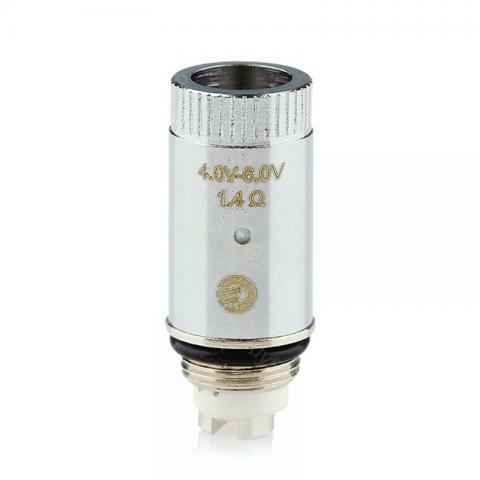 Joyetech C3 dual/triple atomizer head designed to match the Joyetech Delta series atomizers. It uses new, advanced technology to deliver more vapor. 5 pieces per pack. • Compatible with Joyetech Delta series atomizers. 5pcs Joyetech C3 Dual/Triple Coil Head has a1.4ohm C3 triple coil value and a 1.ohm C3 duak coil value resistance.